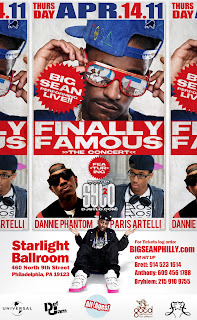 iSocialite is excited to announce the Road to Finally Famous: Big Sean Live Blog Series. This premiere episode of iSocialiteTV will give our readers a behind the scenes look at what it takes to put on a big concert, as well as the final days leading up to the event. iSocialite will be hanging out with the concert coordinators over the next few weeks and blogging about what's happening on the production end. The series will conclude with an exclusive interview with G.O.O.D. Music artist, Big Sean and event coverage from the concert. Tickets for the concert are on sale now! 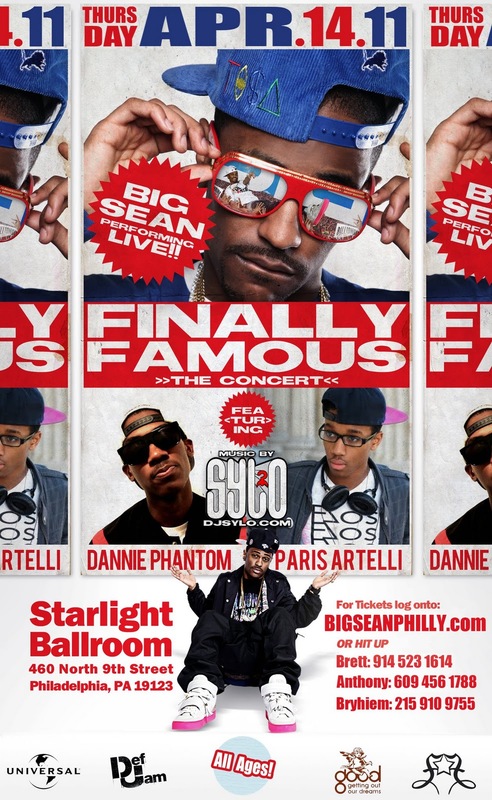 Head over to www.bigseanphilly.com for more details.